The Ibanez GAX30 is for many, the rock weapon of choice. This double-cutaway guitar does away with fancy frills and streamlines the instrument whilst keeping all the stuff that matters. 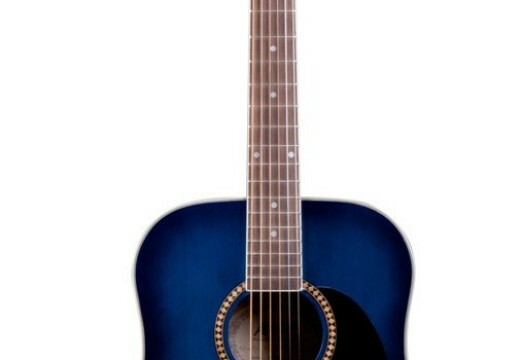 As a mid price ranged guitar, it’s an exceptionally good value guitar. This guitar is ideal for beginner rock-stars. The Ibanez AX series are a well renown collection of guitarsand have everything you need if you are looking to become the next Axel Rose. With the GAX30’s double-humbucking pickups in a crystal-cut mahogany body.The Ibanez GAX guitars offer better quality and superior sound to many other guitars within their price range. The GAX30 boasts to having a medium thickness in neck which shortens as you move down the fret. Ideal for recreating the grunge/distortion effects. Ibanez as a guitar brand overall, rarely put a foot wrong when it comes to building solid rock guitar. All the biggest metal bands in the World use Ibanez guitars and that’s because they create distortion sounds. If you are looking for a guitar to start learning how to play some of the biggest metal anthem’s then the Ibanex GAX30 is a pretty good starting point. 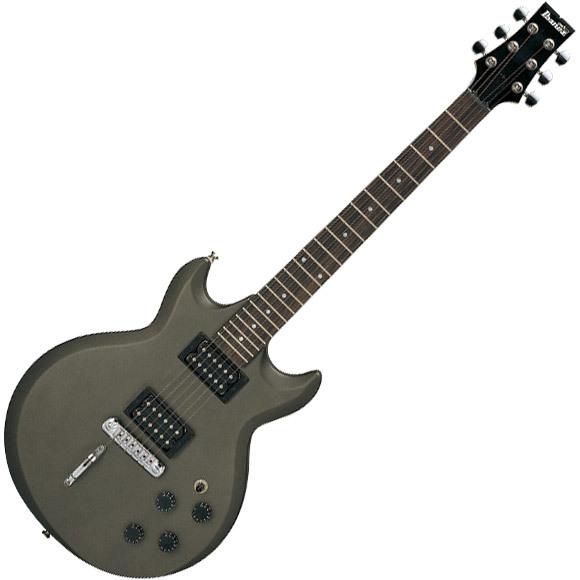 Besides creating the a great grunge sound, the Ibanex GAX30 also looks the part. 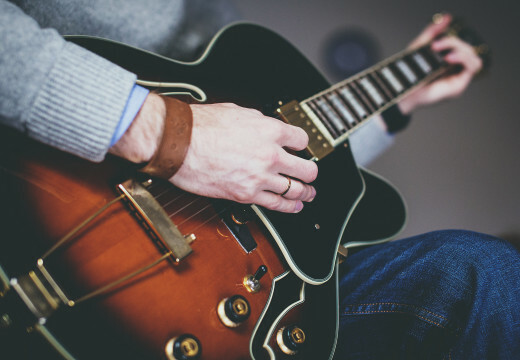 If you are considering this instrument, do make sure you have the right equipment to go with it to make sure you nail that metallic sound straight away.